This was a tough one to place, mostly because I can’t remember most of what happens in Thor: The Dark World. I know there’s an Infinity Stone in there somewhere, and I know Natalie Portman gets a lot more screen time than she did in the first film, but the rest is kind of a blur. Malekith is nowhere near as memorable a villain as Loki, the attempt to expand the role of Thor’s Asgardian friends falls flat and there are far too many “fantastical disguise” excuses in the plot. The coolest thing about the movie is the surprisingly high volume of spaceship dogfight scenes it has, but Marvel’s own Guardians of the Galaxy beats it there. I kinda like Iron Man 2, despite its problems. Yeah, the main villain is underdone and its ridiculously light on action, but the snappy dialogue is consistently amusing and Sam Rockwell, as always, is just so much fun to watch. The debut of Iron Man’s “sidekick” War Machine is handled really well too. Even that obnoxiously long midsection focused on advertising The Avengers doesn’t seem all that terrible anymore in the wake of how successful the superhero team-up movie proved to be. 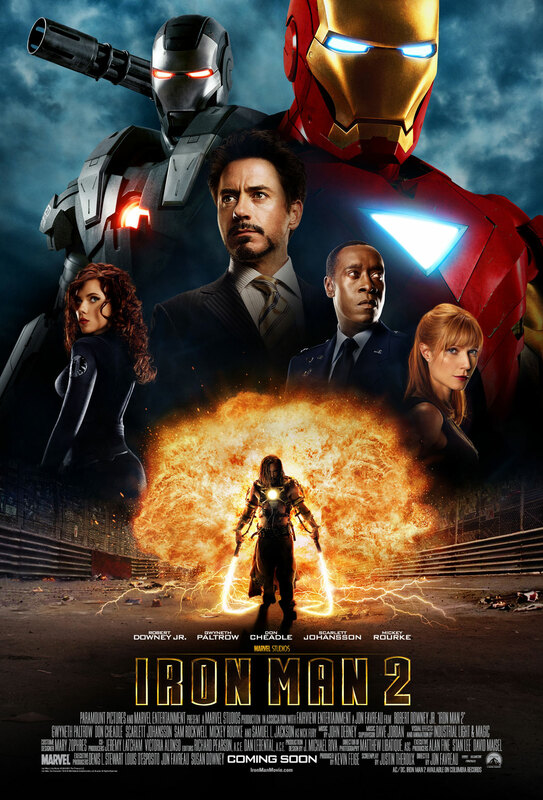 It’s still so weirdly paced, but Iron Man 2 is decent. One of the biggest strengths of the Marvel Cinematic Universe so far is its willingness to stage a bunch of superhero movies that don’t follow a set template – each one conceivably falls under a different subgenre of action film. 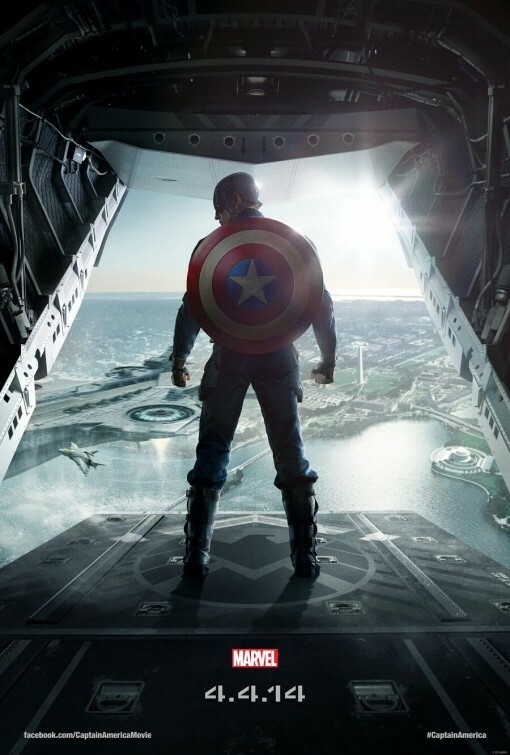 In Captain America: The First Avenger‘s case, that means a sepia-tinted period piece merging real life historical tensions and themes of wartime patriotism with, well, Red Skull and his sci-fi superweapons. The First Avenger is a very smoothly executed origin story only let down by its by-the-numbers third act. 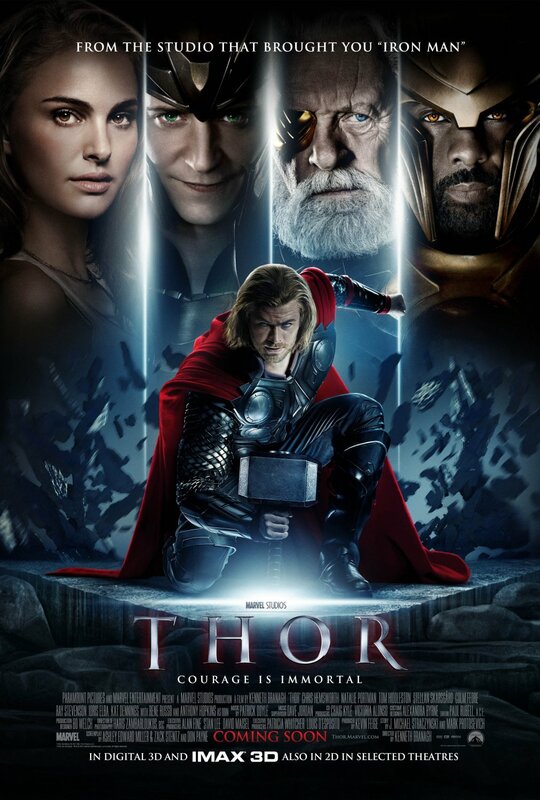 The Marvel Studios debut of the son of Odin (and, let’s not forget, Tom Hiddleston’s Loki too) is great campy fun. 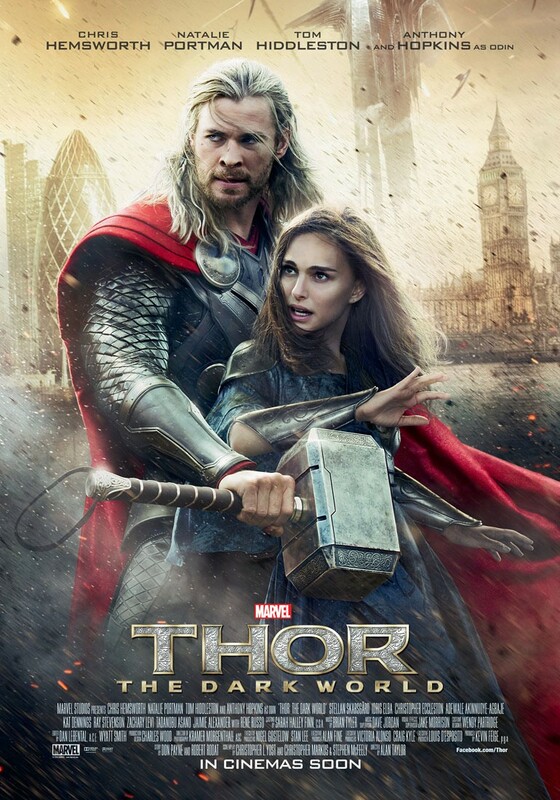 Thanks to the theatrical directorial style of Kenneth Branagh, the grand family melodrama of Asgard plays out in entertaining Shakespearian style, with belligerence, banishment and betrayals taking centre stage. Chris Hemsworth is irrepressibly charming in the lead role, which helps, and Idris Elba is a great casting choice as celestial gatekeeper Heimdall. Most of the stuff that happens on Earth is less exciting, but there are enough humorous moments to keep them palatable. 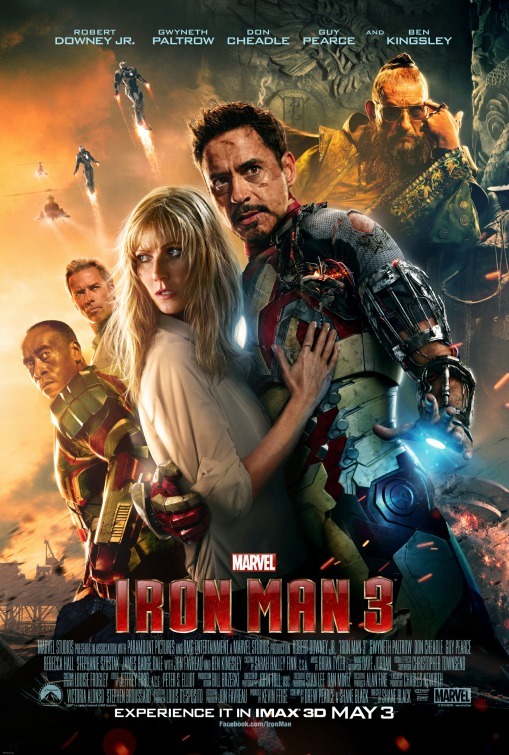 The movie that launched the Marvel Cinematic Universe to critical acclaim, Iron Man works well on a number of levels and is well regarded for a reason. 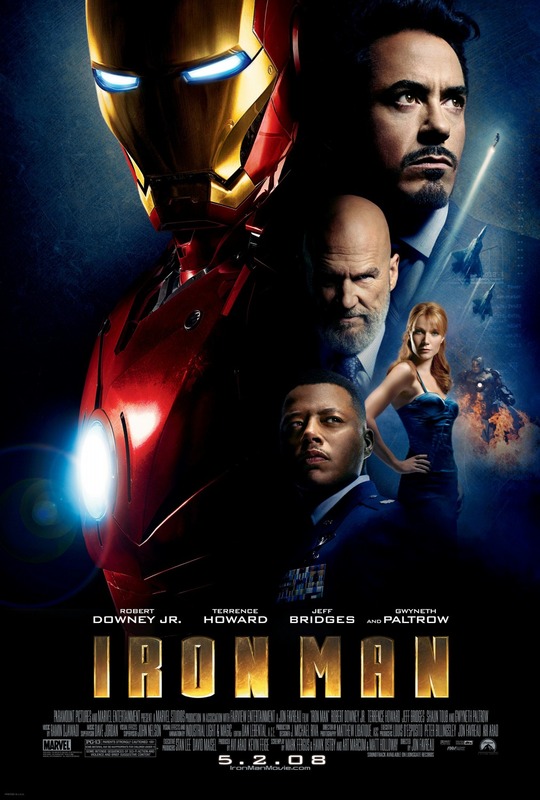 Robert Downey Jr as Tony Stark is still one of the most inspired major Hollywood casting choices of this century so far, the first act of the film is just brilliant, and that iconic Samuel L Jackson cameo after the credits forever changed the expectations of the general cinema-going public when it comes to blockbuster movies. If the movie had just stopped halfway through, it might even have topped this list. Its third act is just so mediocre. The third Iron Man film gets a bit of hate from a vocal subsection of fans, but I don’t personally subscribe to any of the arguments supporting that stance. The film’s much-discussed villainous twist shocked many comic book devotees in a bad way, but I love the way it complements the tone of the series. Tony Stark’s PTS attacks are a cop-out for some, but I call them a necessary, if tiny, part of the narrative. There isn’t a whole lot of actual suited-up Iron Man action in the film, but viewers are instead treated to some very cool and creative uses for Stark’s armour, which solves the potential problem raised by needing to one-up the War Machine addition from the second film. Director Shane Black is a great fit for the franchise, too. I love this movie. This year’s Captain America: The Winter Soldier is probably the biggest surprise of all ten of the movies on this page, at least in my opinion. I had no real reason to expect the second Cap film to be quite as good as it is. Essentially an old-school spy thriller with newfangled gadgetry, the movie’s relative lack of dazzling superpowered explosions and heavy focus on hand-to-hand combat makes for a refreshing change of pace from the other Marvel films. Everything is stripped back, leaving the Captain’s stubborn ideology fully exposed amidst a world of backstabbing political intrigue and a continuity-shattering plot twist. It rocks. Sure, it’s new, and it’s very popular right now, but I’ve had a think about it and I genuinely rate Guardians of the Galaxy as my second-favourite Marvel Studios movie so far. There is just so much to like about it – Cool, dysfunctional central characters with enjoyable chemistry, plenty of funny moments, stacks of the best kind of sci-fi space action and one hell of a kickass 1970s-themed soundtrack. It’s certainly impressive how much this movie accomplishes in just over two hours, both in introducing a ton of new characters to the Marvel Cinematic Universe and in doing them justice. I can’t wait for the second one. For my money, The Avengers is still the best thing to come out of Marvel Studios to date. Not only does it represent a near-unbelievable cinematic achievement, setting an unprecedented standard for inter-franchise universe building in a way once thought impossible outside of comic books, it’s also just a really fun movie. Watching some of Marvel’s most powerful heroes fighting against and alongside one another is great, but it’s Joss WHedon’s sharp dialogue that elevates The Avengers to the kind of universal appeal that made it such a box office phenomenon. 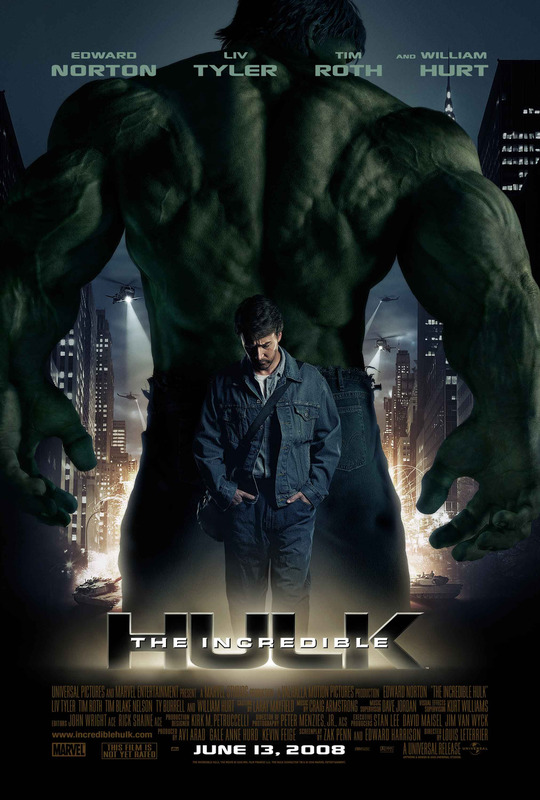 And it’s the best Hulk movie ever made. Let’s see the next ten, then!